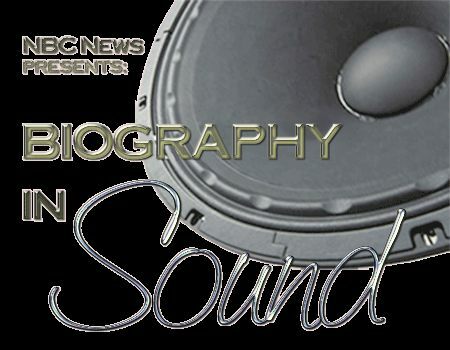 One of Biography in Sound first shows was a single-broadcast radio biography of Churchill. Joseph O. Meyers produced the show, incorporating sound clips of Churchill along with comments by his friends and foes. Many of these sound clips came from a tape library of sound clips that Meyers had been compiling since 1949. Radio audiences were fascinated with this well-put together show. The Churchill show was so popular and greatly acclaimed that Meyers was asked to continue to create Biography in Sound programs.